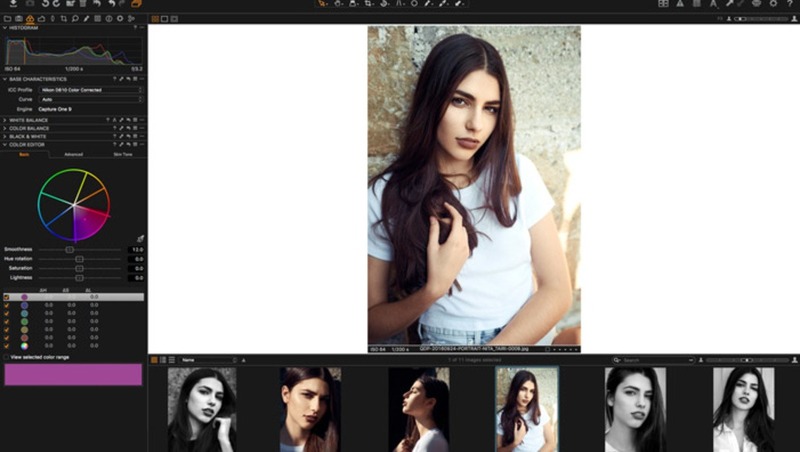 Color management is probably amongst the hardest things there is to understand and learn when it comes to retouching and photography. So many elements are to be taken into account to create the perfect final print that it can be extremely complicated and time-consuming. 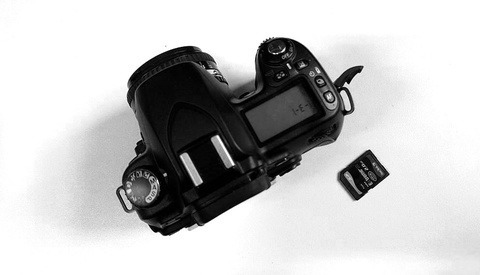 Part of that process is to have a raw converter software able to match your vision and your needs. Capture One is known for its modularity and customizable features. Let’s see how we can use it to help us get the colors we want out of all our raw files. 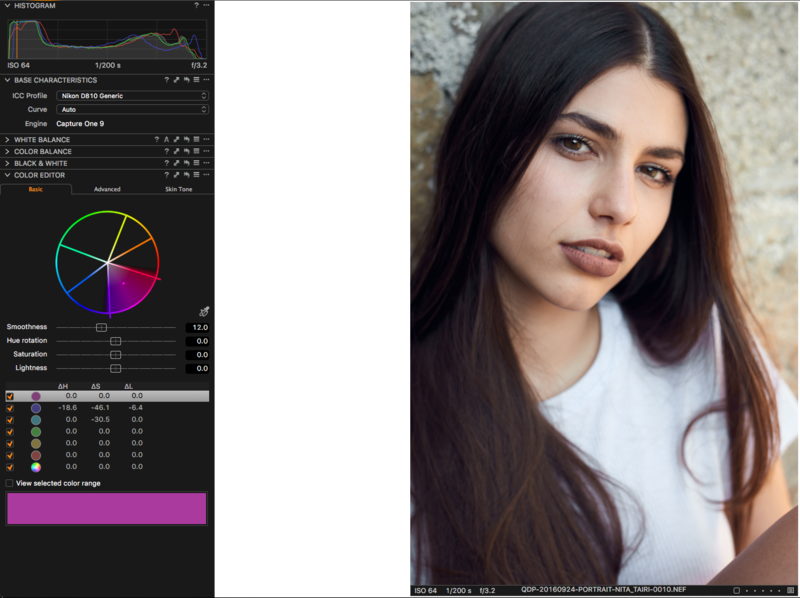 Compared to Adobe Lightroom, the Phase One software is often described as a superior solution when it comes to colors. The feature you are going to discover through this article is part of that myth or hype. In previous articles I wrote regarding Capture One, a few people complained the colors coming out of certain cameras’ raw files didn’t quite match their expectations. While the Danish company is certainly doing its best to satisfy everyone, it’s difficult to have a standard setting that matches everyone’s needs. Notice how I say, "standard setting," not just, "setting." Why? Well, because with Capture One, almost everything can be customized. The software is meant to be personalized so that it can accommodate your workflow and your requirements to perfection. Color profiles are one amongst numerous features that can be changed. Capture One uses ICC profiles to set the default colors of any given file it displays. When you import a raw file, it will automatically recognize what camera it has been shot with and give it the standard ICC profile created by Phase One specifically for that camera. Each ICC profile also comes with one or more curves settings. The curve setting will alter the contrast and the colors of the file as well, just as if you were to tweak the curve in the Curve tool. The ICC profile and its curve can easily be changed using the Base Characteristics tool. For example, when converting a raw file to black and white, I like to change my ICC profile to Phase One Effects B&W Panchromatic. But black and white is not today’s topic. Let’s get back to colors. In most of my files, I will tweak the sliders in the color editor tool under the Basic tab. Usually, the changes will depend on the picture. However, with some cameras, I just always find myself doing the same changes over and over again. For example, when I used to shoot Canon, I turned the reds and magentas down quite a bit. Instead of complaining about the profile having to be adjusted each time or about Canon making raw files too saturated for my taste, I created a new ICC profile. Don’t be afraid: the process is much easier than it sounds. 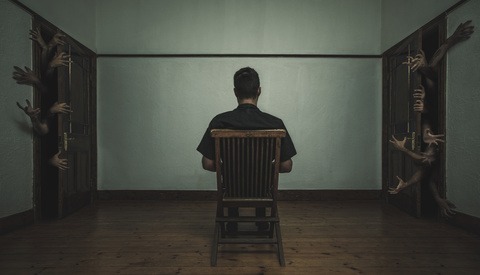 When we start talking about colors, profiles, and calibration, many people run away. Don’t be one of them! We have already covered all the tools we are going to need so far. 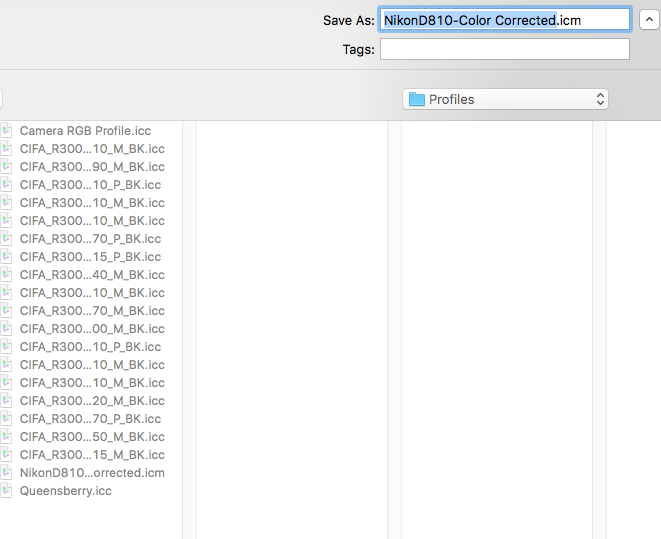 To create a new ICC profile, we are going to start by adjusting the Basic tab in the Color Editor tool to our liking. 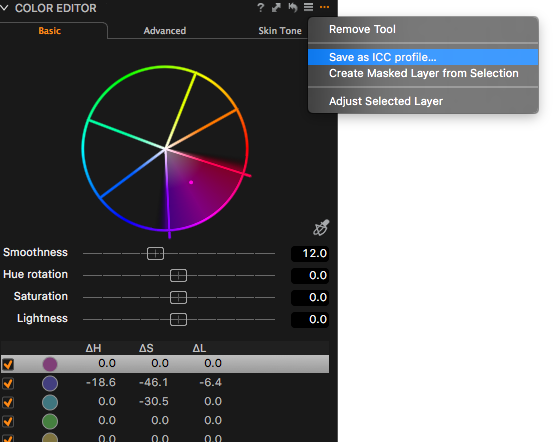 Once you are done with the color editor, click the three little dots on the top right corner of the tool and select Save as ICC Profile. You will be prompted to give your profile a name. There's need to change the folder, as Capture One will save it in the correct one unless you changed it once before. When naming your profile, be sure to keep the first part of the file that includes the brand and model of the camera. If you don’t, your profile will be found in the Other category instead of right below the generic profile of said camera. It’s not a big deal, but just something to keep in mind to make your job faster and easier. Once saved, your new profile is accessible through the Base Characteristics tool, and if you kept the brand and model of the camera in the name, then it will be right under the Generic profile. Then you just click it to apply it, and voilà! I noticed that sometimes Capture One needs to be closed and reopened to take in the new profiles correctly. So if you end up with something incredibly weird or with no difference at all, be sure to restart the software before throwing your computer through the window. 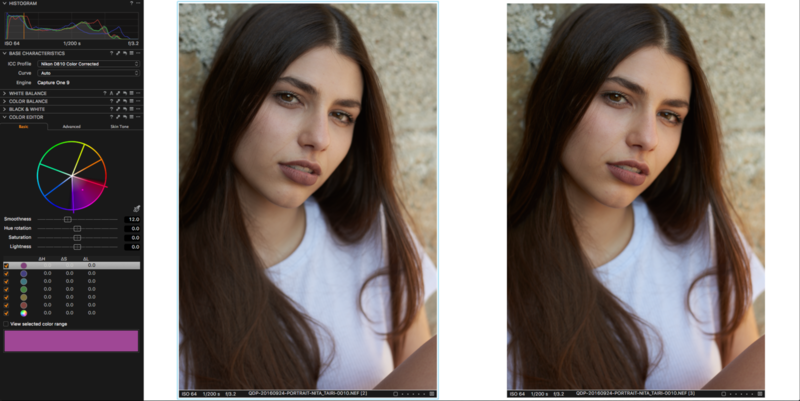 Same image, but left is with the custom ICC profile and right with the generic ICC profile. Let’s go one step further now. You might create a new profile because you like having a slightly less or more saturated look for a particular job. But you may also create one because the generic profile doesn’t match your vision or style. In this case, you can apply the newly created ICC profile as default for a certain camera. In the Base Characteristics tool, click on the three dots (top-right corner), then select Save as Default for [Brand Model]. It will ask you if you would like to apply the setting to all the variants selected, which will ensure that, from now on, all files – new and old – that you captured with the camera that this custom profile was created for will benefit from this ICC Profile change. The ICC profile takes care of colors and a certain degree of luminosity. But there are other tools in Capture One that can be used to make your files look close to perfection right after you import them. I’ll be covering these in future articles, so be sure to stay tuned. And if you haven’t tried Capture One yet, you can download the free 30-day trial on Phase One’s website. For those of you who want to buy the software, be sure to use the code AMBQUENTIN at the checkout, and you will get 10 percent off your license fee. 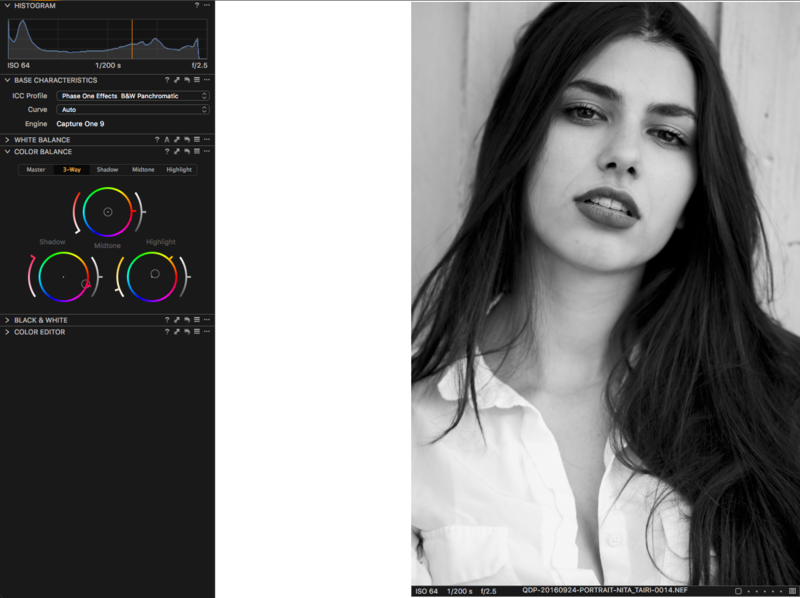 The feature presented above is slightly more advanced than the ones I previously demonstrated here on Fstoppers. Did you already know about it or even use it? Would you like to learn about other, more specific techniques that Capture One has to offer? Be sure to leave a comment below and tell me what are the biggest issues you face when converting your raw files or retouching. I’ll do my best to answer them in future articles. Thanks Quentin, I will be waiting for your future articles about Capture One. Cheers ! Cranking out ICC profiles without some kind of spectral calibration sounds like a bad accident waiting to happen, IMHO. Capture's an OK app, but frankly a bit overrated. Phase One should really include spectral calibration right in the app and also offer and optional optimized spectral target. Right now you have to rely on third-party spectral profile generation, and it doesn't necessarily pan out. Perhaps they may offer this kind of calibration in the future, but the present is certainly lacking. You're talking about getting spot-on accurate colors, which is usually not the same as getting "good" colors that are pleasing. You are practically the only one, who brings something new and interesting on this pages .